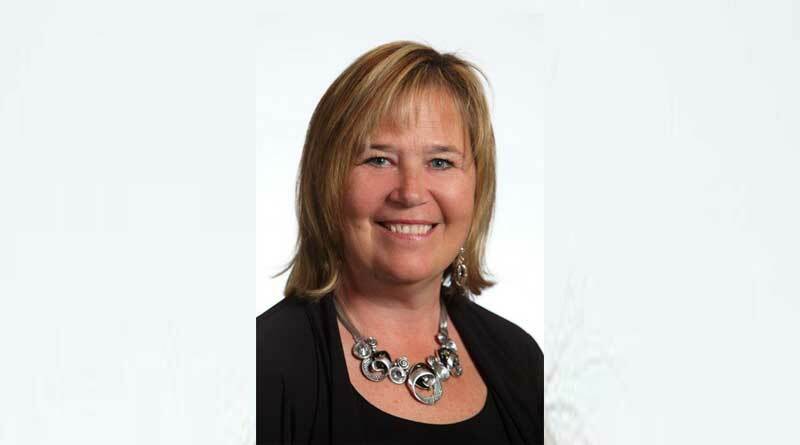 VANCOUVER, CANADA (February 5, 2019) –The Canadian Vacation Ownership Association (CVOA) has named Ingrid Jarrett to the position of President and CEO. With deep experience in the vacation ownership industry the new CVOA leader is taking the reins as the Association continues to grow. In addition to her hands-on experience in resort management and business development, Ms. Jarrett brings a wealth of Tourism Board and Association expertise to CVOA. . Currently, she’s on the executive of the British Columbia Hotel Association, was Chair of the British Columbia Hotel Association and Vice Chair of the Marketing Advisory Committee for Destination British Columbia. Prior to that, she was Chair of the Thompson Okanagan Tourism Association.